I just got some awesome mail today! 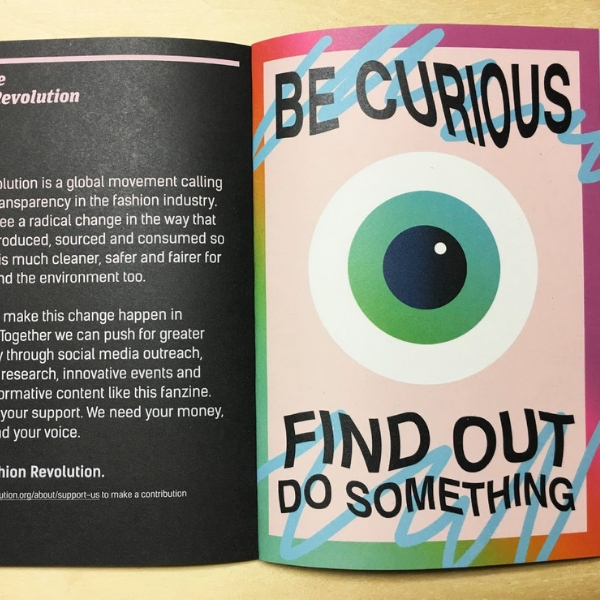 The fashion revolution actives have made a beautiful, smart and interesting fanzine (magazine) with lots of cool art and important information. I'm so happy there are people who truly want to make a difference and do it with such style!! Thank you! Having a small business that's all about sustainability, second hand, upcycling and making a positive impact on the surrounding people and the world can sometimes feel kind of.. lonely. And getting this kind of material to read and enjoy just makes me feel so inspired! 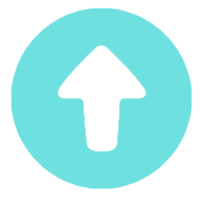 It makes me feel like I'm on the right track and that I really want to put my energy into giving more info about the ways of making stuff happen sustainably. Because that's what it is. I can't make somebody change their mind about what to buy or how to choose, but I can tell about how I make clothing and how it's pretty different from the mainstream clothing production. 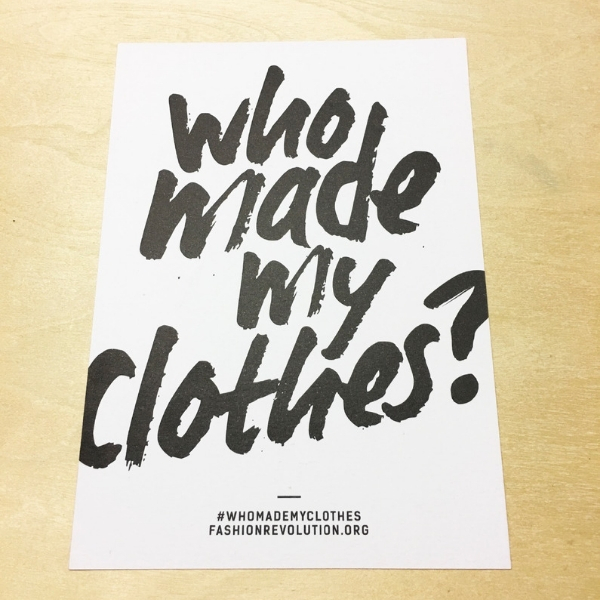 The thing that the fashion revolution movement is doing (like asking Who made my clothes? 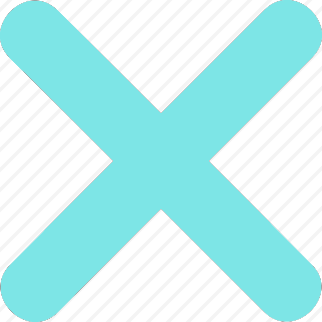 ), is trying to get people curious about their own clothes. When you wear a pair of jeans every day, or have a favorite hoodie or a dress that you really love, you might be interested in learning more about it too. Where did the material come from? Who printed or dyed the fabric? Who designed it, who did the sewing? Do the people involved get paid ok and is their working environment safe? How about the effects on the nature? That's already a lot of info, and that can be super difficult to know or find out. It's usually a pretty complicated system of big companies and long world wide supply chains, that even the company in charge is not totally aware of. So by asking Who made my clothes from the companies, we make clear that we care and want to make sure there's no funny business going on while making our favorite clothes! 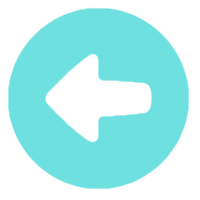 It doesn't take that long to find out the brand name, find the "contact us" link on their site, and type in a simple question like "Is there info about your companies supply chains and the manufacturers working conditions somewhere on your site? I am interested in buying a product, but want to make sure it is made in a way that respects all the people involved." 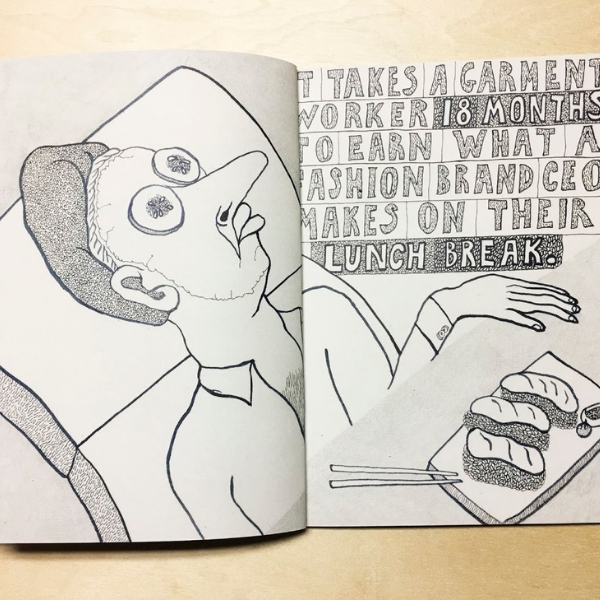 "Transparency means that companies know who make their clothes, where they are made and under what conditions, and they share this information with the public." 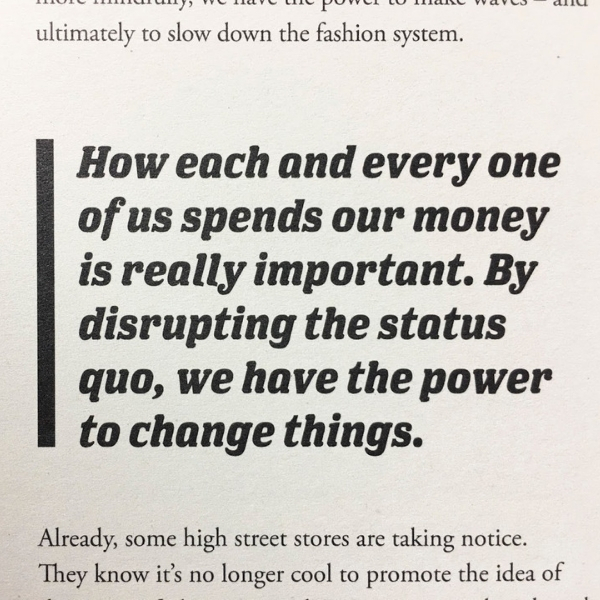 -Fanzine #001 - Money fashion, power. Fashion revolution. 2017.